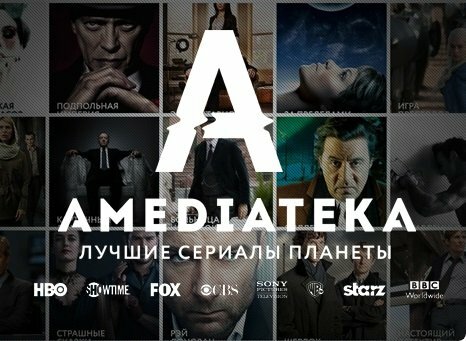 "Amediathek" is access to the best films and serials! At the moment on the "Amediathek" is available for viewing hundreds of serials, more than three hundred films. 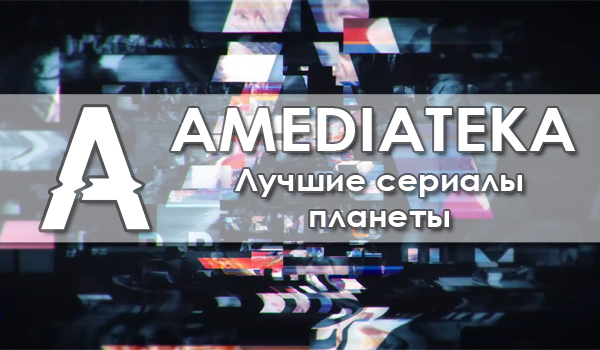 Moreover, with the help of the service you can watch the company channels - AMEDIA PREMIUM (channel premier), AMEDIA I (popular films) and AMEDIA INFO (trailers). The service is signed with such famous majors as HBO, Showtime, FOX, Sony Pictures, WB, BBC and many others. In case of any problems or difficulties, please contact the seller through correspondence and we will be happy to help you! Leave a feedback after purchase and you will get a promo code for your next purchases!